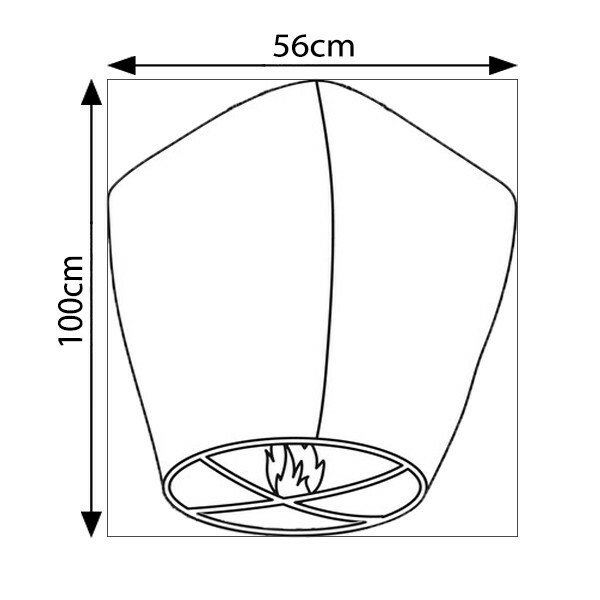 One Themed Chinese Sky Lantern (Football). Biodegradable and safe for the environment. Full instructions included.